Teaching critical thinking could be key to our students’ futures. Amanda Hiner, Assistant Professor of English at Winthrop University, examines a few ways to get students thinking differently. Dr. Amanda Hiner, Assistant Professor of English at Winthrop University, has taught graduate- and undergraduate-level courses in critical thinking, academic writing, and literature for over twenty years. She holds a Master’s Degree and a Ph.D. in eighteenth-century literature from Washington University in St. Louis and serves as the Coordinator for the Critical Reading, Thinking, and Writing Program at Winthrop University. Under her leadership, Winthrop’s critical thinking program achieved international recognition as one of only eight academic institutions formally affiliated with the Foundation for Critical Thinking in Berkeley, California. Dr. Hiner has developed broad expertise in the field of critical thinking, publishing numerous articles on the application of the Paulian framework for critical thinking in both academic and professional contexts. She has served as an invited focal session speaker at the International Conference on Critical Thinking and Educational Reform; published numerous articles in the highly acclaimed critical thinking journal INQUIRY; published a textbook chapter on critical thinking and the techno-brain; and developed curricula and trained faculty members in critical thinking across multiple disciplines. Dr. Hiner has served as a sought-after consultant in critical thinking applications and strategies for diverse clients in the public sector and in universities and K-12 schools. She is currently writing a monograph on Paulian critical thinking strategies applied to literary analysis. 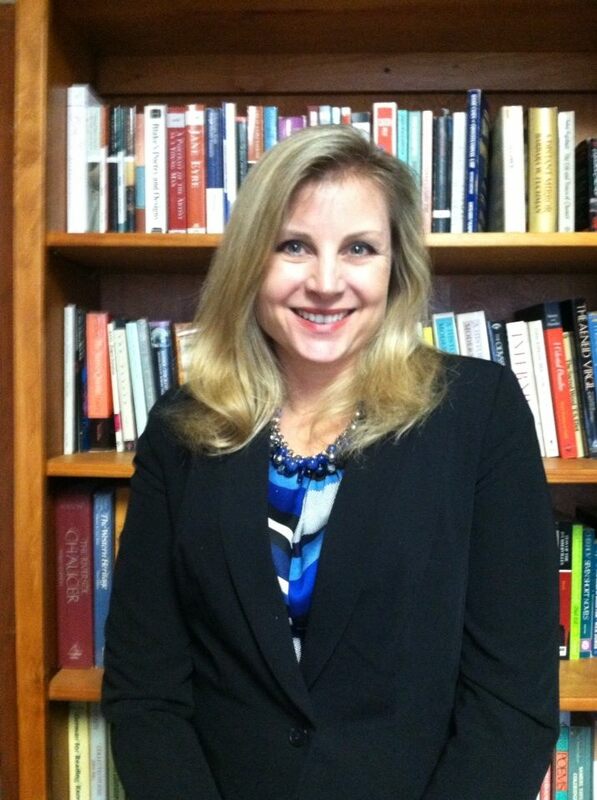 In addition to her work in the field of critical thinking, Dr. Hiner has published peer-reviewed articles on seventeenth-century women’s educational theorists; women and print culture in eighteenth-century England; distributive satire in the works of Henry Fielding and Eliza Haywood; and political satire in the works of Jonathan Swift and Delarivier Manley. She served as co-editor of the 2014 special topics issue of Journal for Early Modern Cultural Studies titled “New Approaches to Eliza Haywood: The Political Biography and Beyond,” and has written textbook introductions to anthologized works by John Henry Newman and John Donne. A recent survey by the AAC&U reveals that today’s employers highly value “soft skills” such as the ability to think critically, innovate in the workplace, and communicate effectively. Not surprisingly, further studies suggest that these skills are associated with higher rates of employability and faster professional advancement. Though college faculty members strive to cultivate critical thinking skills in their students, research suggests that over a third of college students fail to demonstrate any gains in critical thinking after completing four years of college. But is critical thinking something that can be taught? Is innovative, flexible thinking something that can be improved through classroom instruction? Generally, experts agree that critical thinking involves metacognitive awareness and a systematic application of strategies to analyze and assess information and claims. However, many college professors have never considered how teaching critical thinking skills can improve content-area teaching and student outcomes. Critical thinking expert Robert Ennis has categorized a variety of critical thinking instructional methods. In what Ennis calls the “immersion method,” critical thinking instruction is simply assumed to happen as a natural by-product of instruction in a specific disciplinary content. This is the most common method of integrating critical thinking into college courses, yet an important meta-analysis of research on critical thinking instruction reveals that it is the least effective method in terms of student outcomes. This same study indicates that a “mixed approach,” in which explicit critical thinking instruction is combined with discipline-specific instruction, is most effective. The key is to make instruction in critical thinking intentional and to equip students with analytical strategies and tools to help them make sense of complex information and evaluate competing claims and arguments. To sum up, research confirms that professors should be explicit about integrating critical thinking instruction into their courses, should designate courses or units to cover critical thinking strategies, and should reinforce students’ knowledge of critical thinking concepts through application and repetition.